1. 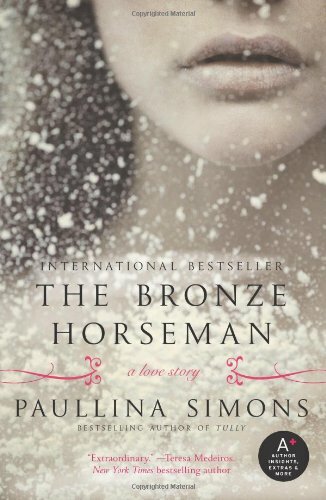 The Bronze Horseman, by Paullina Simons (1st book in the trilogy). Meet Tatiana and Alexander, two young, beautiful people who fall in love amid impossible circumstances in WWII Russia. 2. 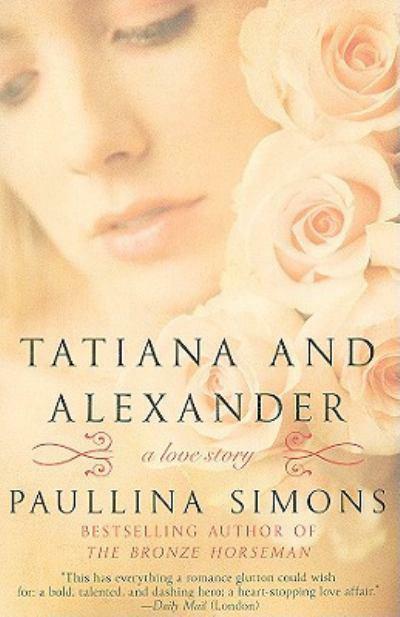 Tatiana & Alexander (2nd book). Forget sleep. 4. Me Before You by JoJo Moyes. I voted for this book as best fiction of the year on Goodreads. If you haven’t read it yet, give yourself an early holiday gift: nestle on the couch for the weekend, and lose yourself in her story. You’re welcome. 5. Slammed by Colleen Hoover. This is a new adult love story, but I couldn’t put it down. 6. Hopeless by Colleen Hoover. Yep, she did it again. 7. Rules of Civility by Amor Towles. Taking place during 1930’s New York, an expertly told love triangle. This was written so beautifully, I found myself re-reading passages just to enjoy them again. 8. Tell The Wolves I’m Home by Carol Rifka Brunt. This is about a fourteen-year-old’s relationship with her late uncle’s partner. I loved this. 9. This Is Where I Leave You by Jonathan Tropper. Very funny story about love, marriage, divorce and family. 10. Love Anthony by Lisa Genova. 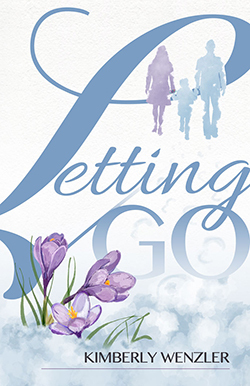 About an accidental friendship where a lonely woman helps a grieving mother understand her autistic son. I’d recommend anything by Ms. Genova. If you haven’t read Still Alice or Left Neglected by now, walk away from your laptop and go get them.